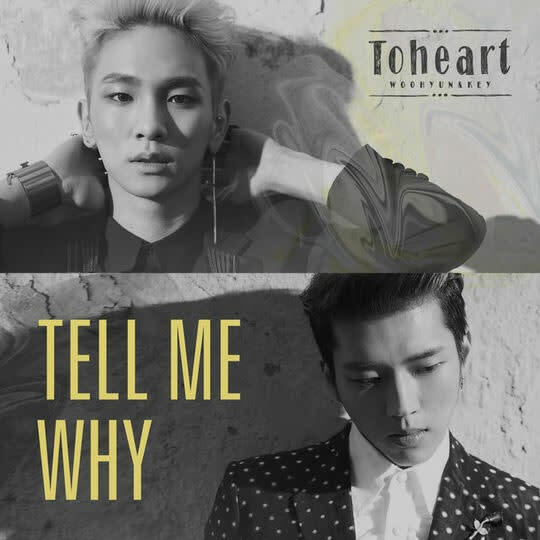 Wrapping things up for Delicious, ToHeart will be following up with the song Tell Me Why. Promotions for Tell Me Why will begin on April 7 with the release at noon (KST). Tell Me Why was requested most by fans and was created by Sweetune. It’s about a man’s unwillingness to let a lover go. 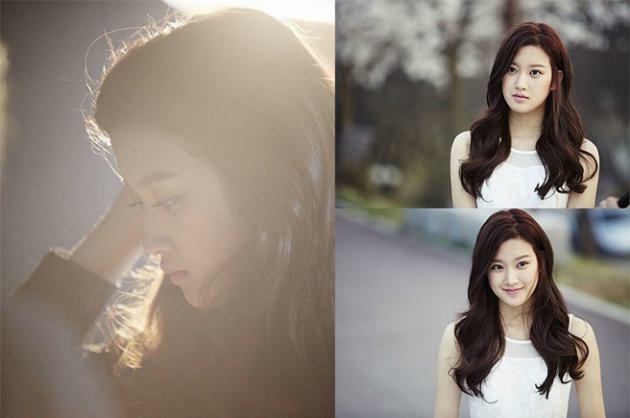 The music video will feature Infinite Sung Yeol’s younger brother, Lee Dae Yeol, as well as actress Mun Ka Young, who appeared in King’s Family and MiMi. The music video is scheduled to be released with the song.